The Norwegian Human Rights Fund is accepting applications from women-led human rights organisations or networks working within the state of Karnataka, India. The Norwegian Human Rights Fund (NHRF) works to protect and promote human rights internationally through direct support to organisations working in the first line of defence for human rights. The NHRF aims to be a flexible, courageous and global actor that provides direct support to local organisations working for the rights of vulnerable and marginalised individuals and groups. The NRHF has supported human rights work in India since the early 1990s and is currently focusing its support to small scale, women-led organizations in the southern state of Karnataka. Due to limited administrative resources, we will not read or evaluate applications that do not strictly meet these criteria. Please verify that the organisation/network is women-led and that it works in Karnataka. Applications will be reviewed in the first week after the deadline of November 1st. Relevant applicants will be contacted and asked to present a full project application. Due to NHRF’s organisational capacity, we will not be able to respond to applications that do not strictly meet our criteria: geographic location, being women led, and working on women rights, SC/ST or workers' rights. 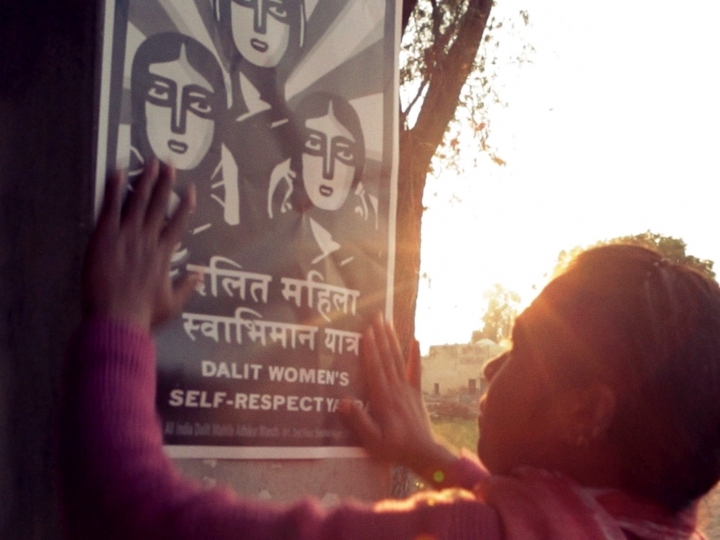 Check out the work of NHRF grantee in India, Geeta Menon, in this short and colorful video!